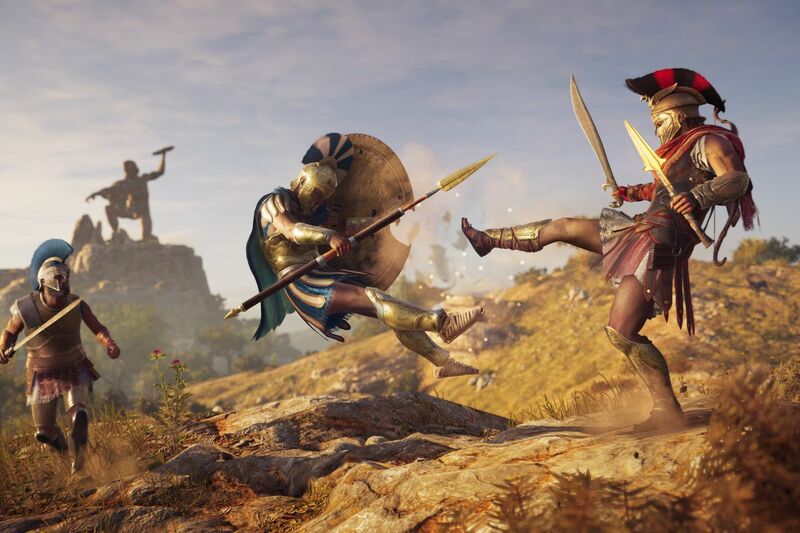 Ubisoft has just announced that Assassin’s Creed Odyssey had the best launch week in franchise history for the current console generation. What with other media publishers giving high praise and some even lauding it as the greatest Assassin’s Creed ever, it isn’t really a surprise that it managed to come out on top of it’s predecessors (you could even say it Spartan Kicked the others out of the way). With the bar set so high, high enough for even a leap of faith even, our review of the game should set the record straight here in Sirus once it’s out so stay tune everyone.